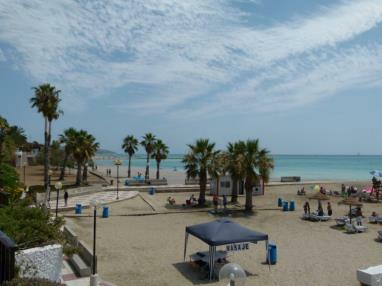 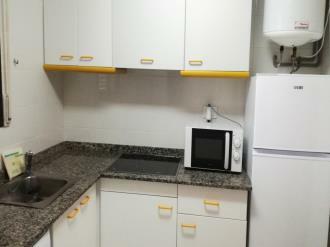 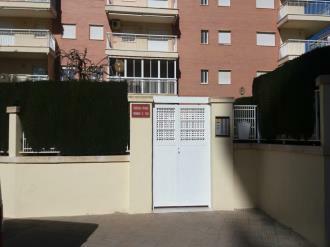 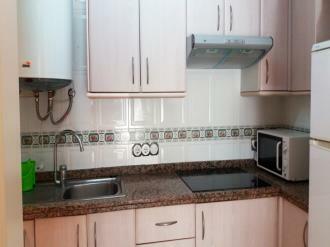 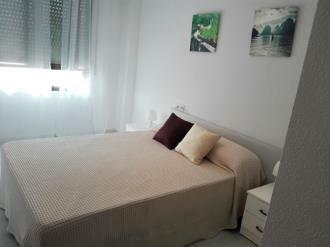 Apartamentos Benicasim 3000 are located just a few metres away from the beach, in an ideal location on the second row away from the seafront. The complex is perfectly well communicated by road with the main Spanish cities, whether via highway, motorway or main roads. 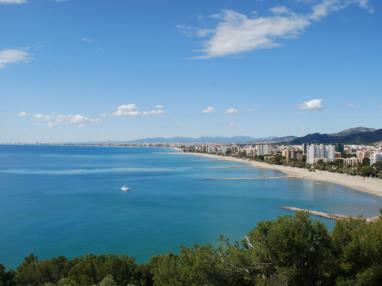 There are several bus route connections, providing services to and from Madrid, Zaragoza and Teruel, as well as other towns along the Castellon coast. 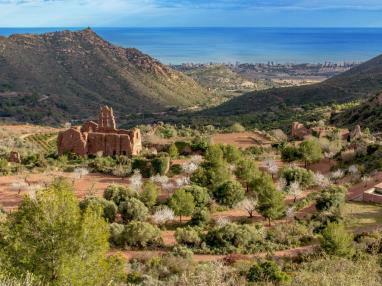 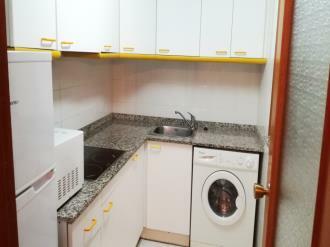 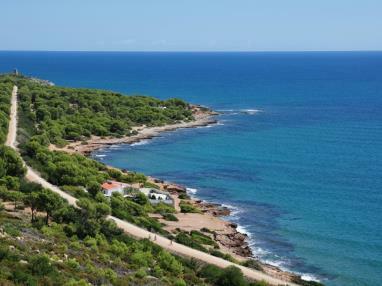 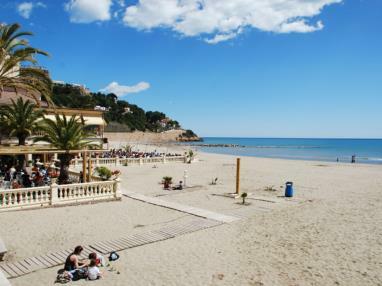 If you prefer to travel by train, you will need to arrive at Benicassim station and from there by taxi to the apartments, which are less than 10 minutes away. 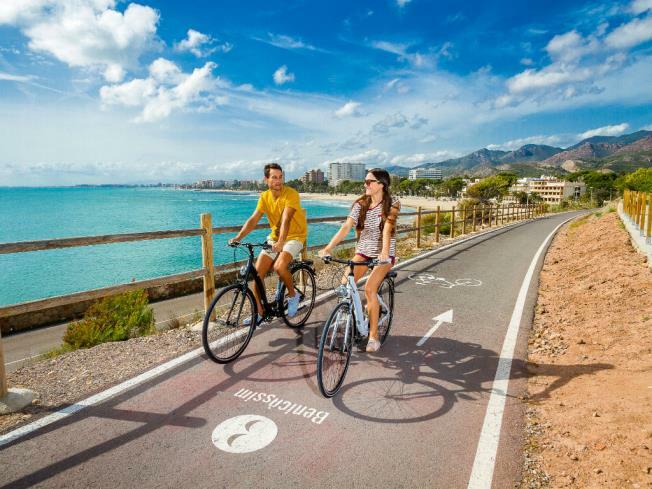 The apartments are also close to Castellon airport, just half an hour away, and slightly over an hour away from Valencia airport. 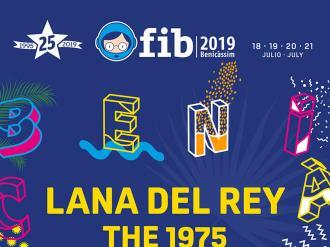 The famous FIB site (Benicassim International Festival) is close to the apartments, just 3 km away, and can be reached on foot in around half an hour. 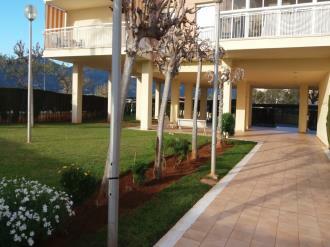 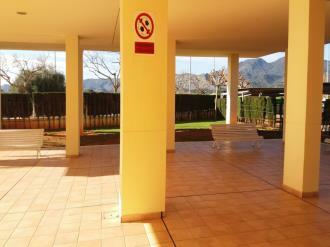 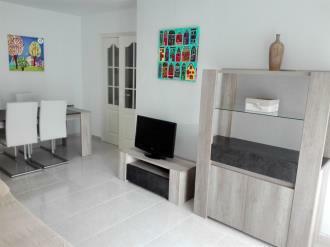 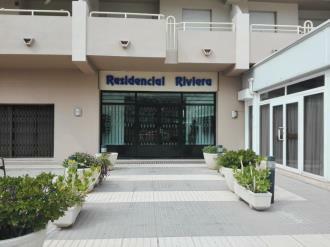 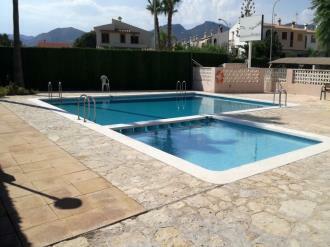 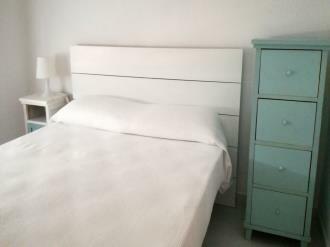 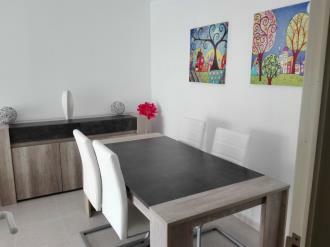 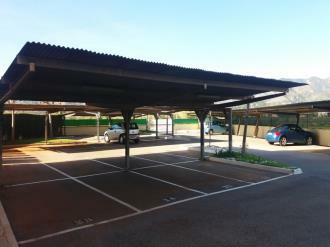 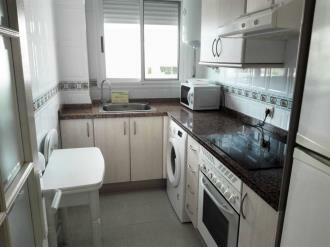 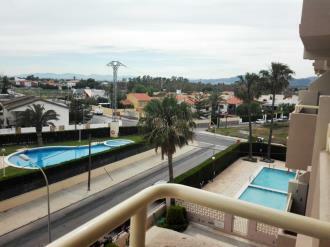 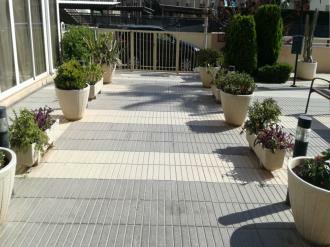 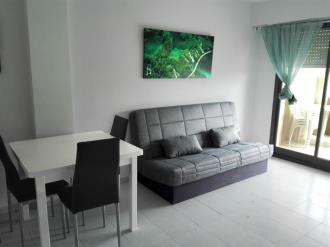 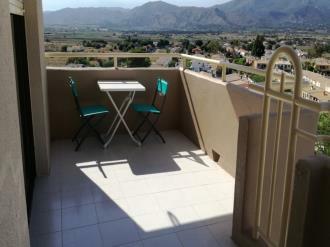 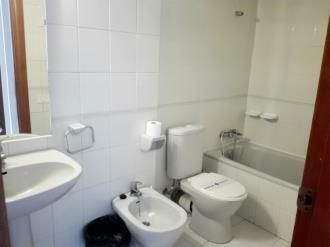 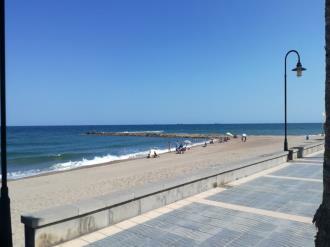 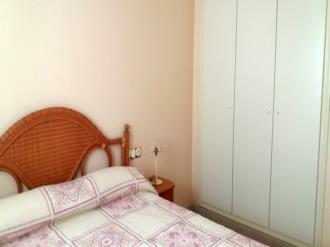 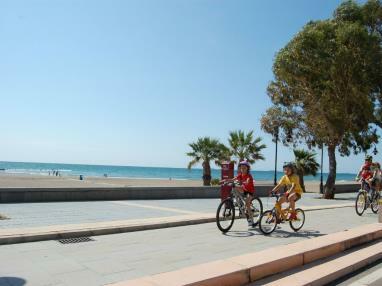 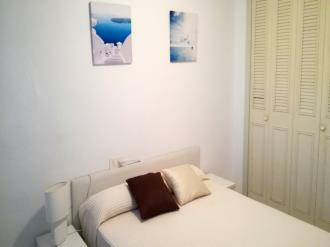 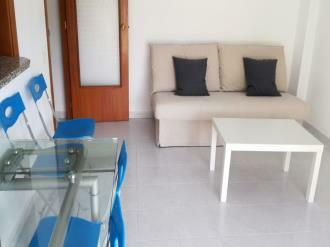 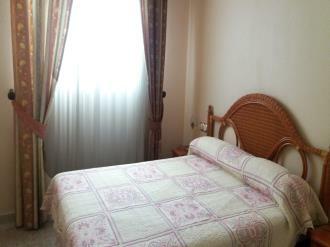 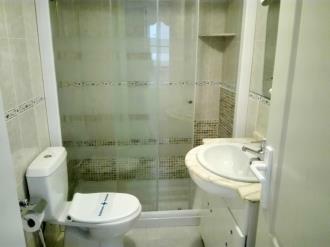 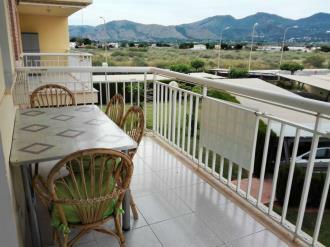 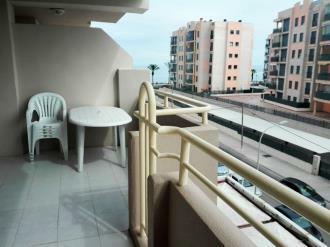 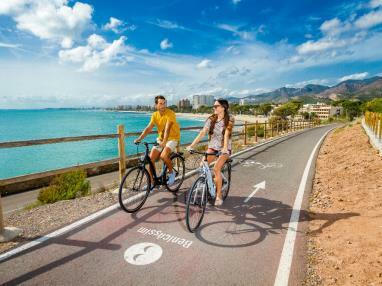 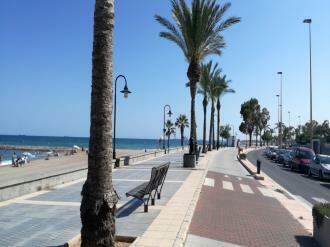 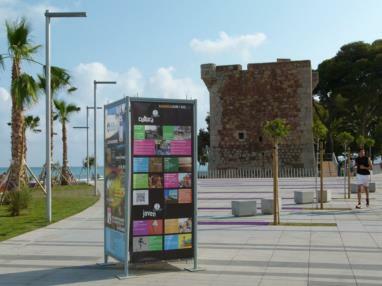 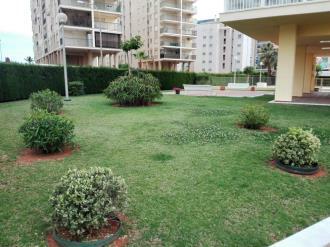 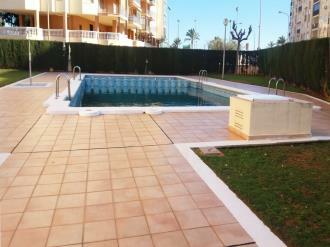 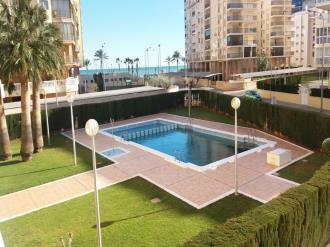 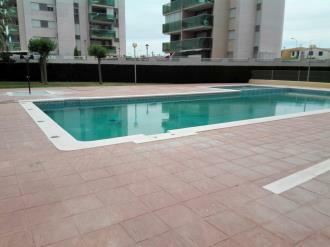 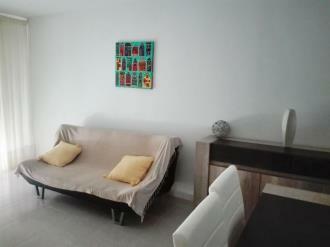 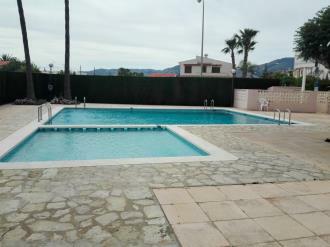 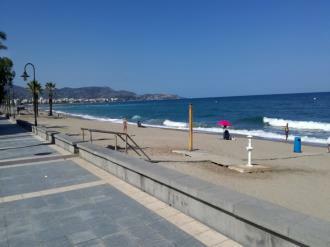 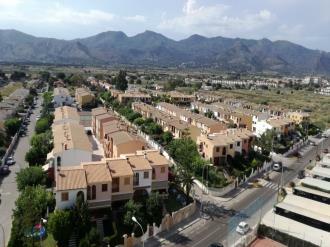 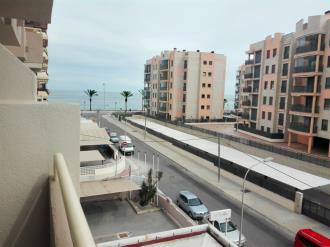 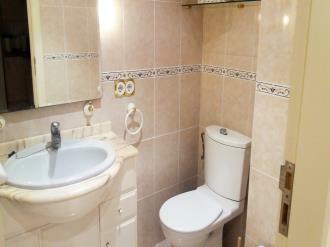 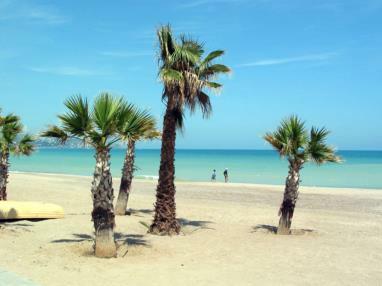 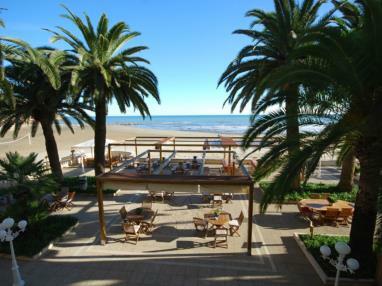 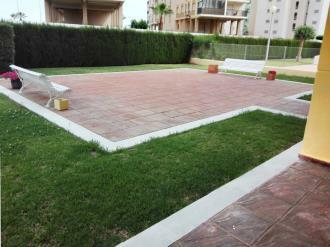 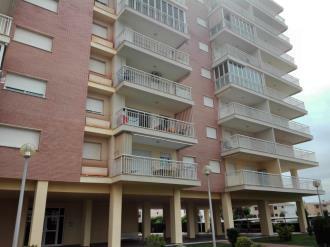 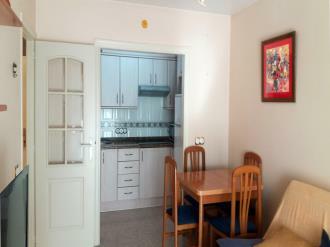 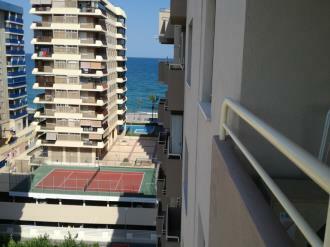 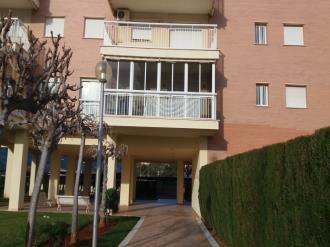 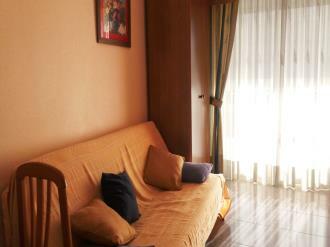 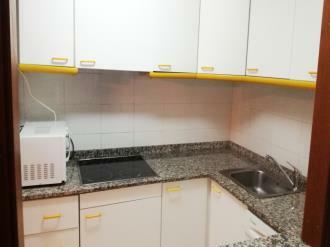 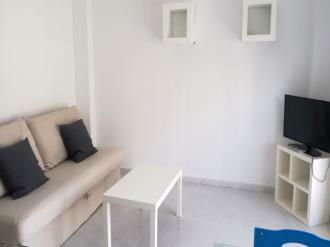 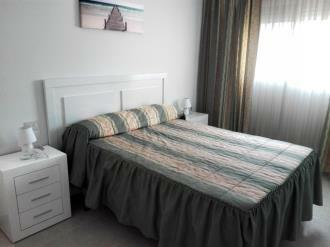 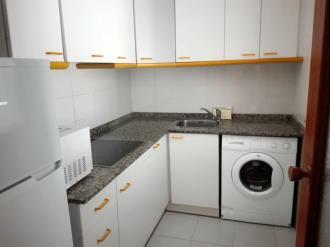 The Apartamentos Riviera 3000 complex is located on the beachfront in Calle de la Curva, Benicàssim. 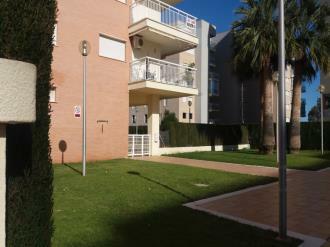 The complex is well connected to all of Spain’s major cities via the country’s motorway and national road network. 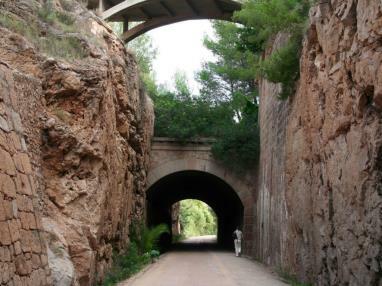 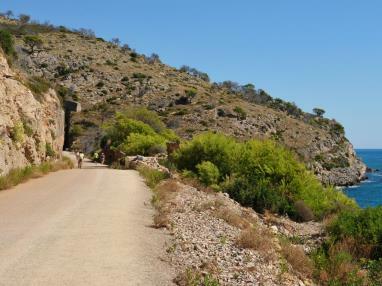 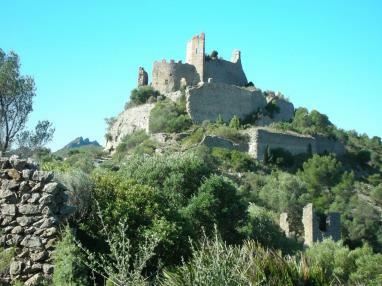 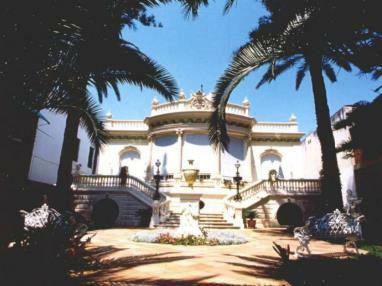 It can also be reached by train, and the town’s railway station is only ten minutes away. 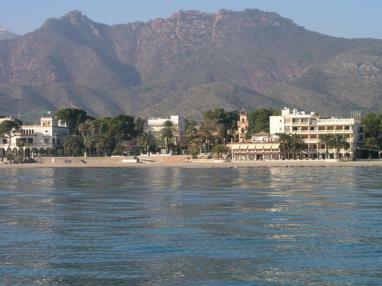 The complex is located very near to the venue for most of Benicàssim’s festivals, such as Sunsplash, Rototom, and the internationally renowned FIB. 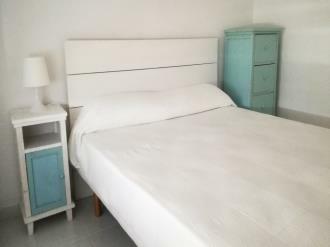 The festival site is less than 3 km from the complex, so if you’re looking for festival accommodation, this is the ideal place.